If the answer to the above is yes, then you should look no further than Prague Eventery, a DMC company which can help you host the event you have always wanted to, in the wondrous city of Prague, and help you with every step of the planning process. 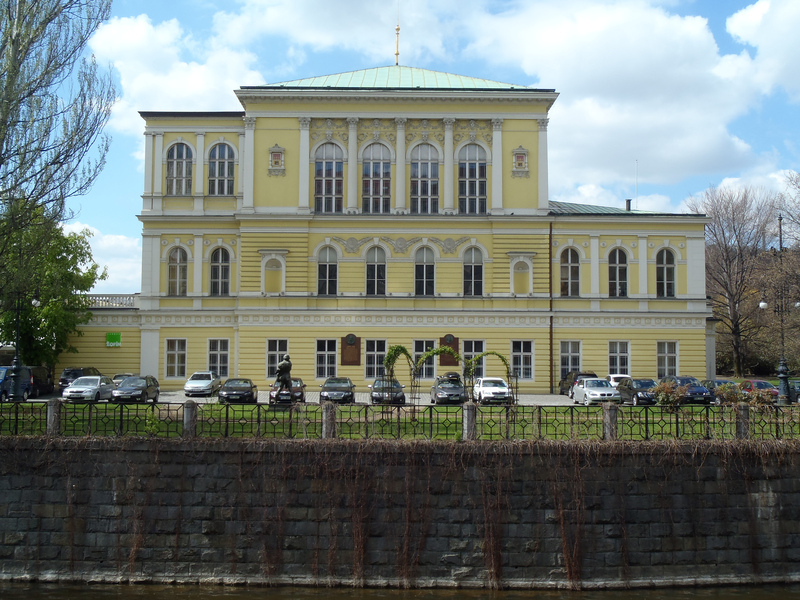 This is the oldest museum in Bohemia, established as the national museum back in 1818. 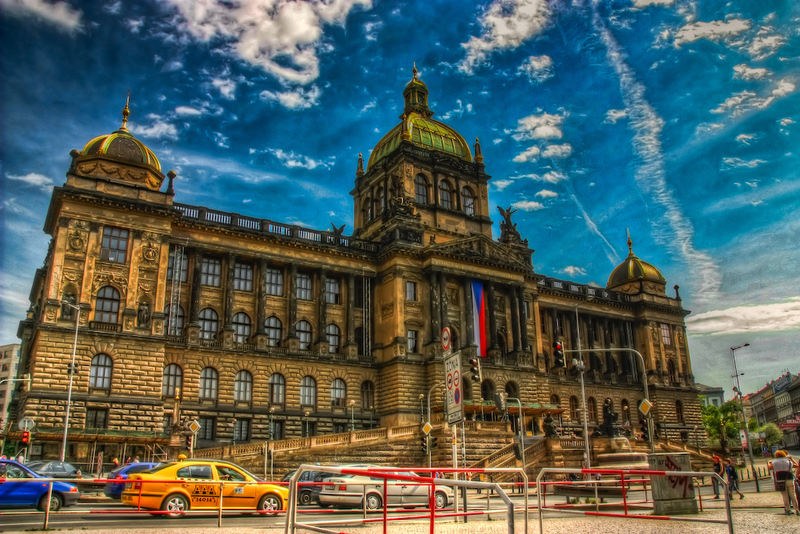 It houses numerous artefacts and items depicting Czech history, culture and science, and its Pantheon is one of the most celebrated halls in the nation’s architecture. If you are looking to host an event with a dash of history mixed in, this could be the ideal spot. 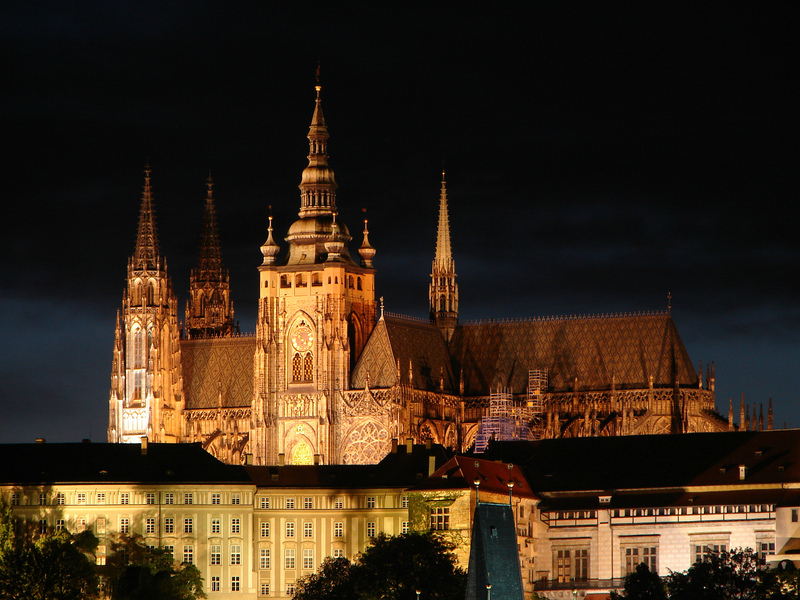 Prague Castle is a symbol of both the city itself and the nation it represents, and it has been a recognizable symbol for over a thousand years. Its halls are where the president greets official guests, and many large scale events take place here every year. It is the perfect setting for any event of note and magnitude. This venue, quite obviously, used to be a bank in its former life, it dates back to the 1920’s, and it was later used as the headquarters of the Postal Service, back in the 1940’s. The building’s neo-classical design and grand entrance hall make it ideal if you are looking for a dash of elegance and sophistication infused in your event. 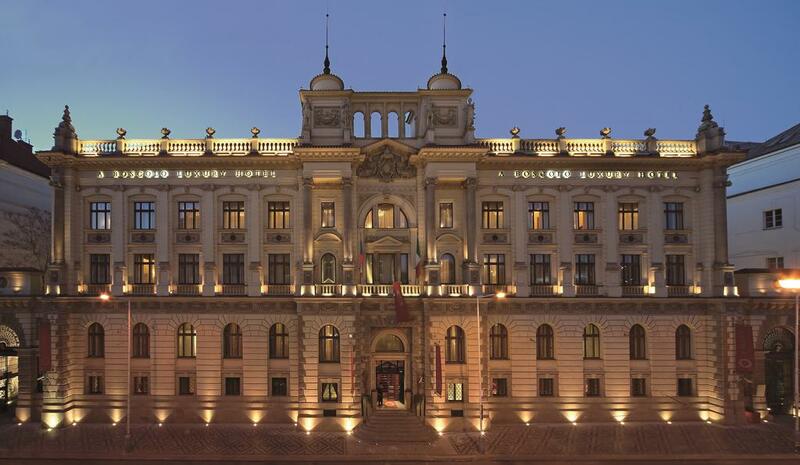 A stunning social and cultural center, the Zofin Palace is another neo-renaissance gem that hosts many a concert, conference and ball, under its magnificent roof. What makes it even more special is its location – on a captivating island in the very heart of the city. 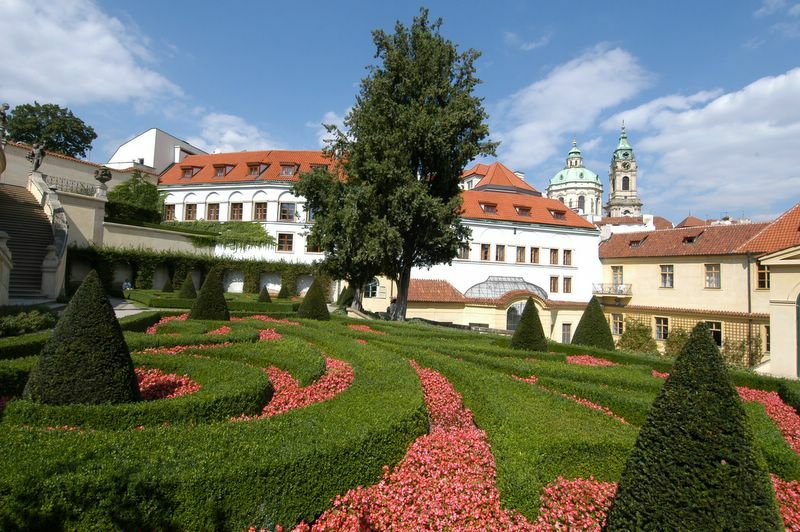 It has a beautiful garden, which can even be used as a part of the event, and the views of the National Theatre and the historic Prague Castle make it a very special venue. Can’t you just imagine a masked ball taking place there? The name itself invokes grandeur, doesn’t it? 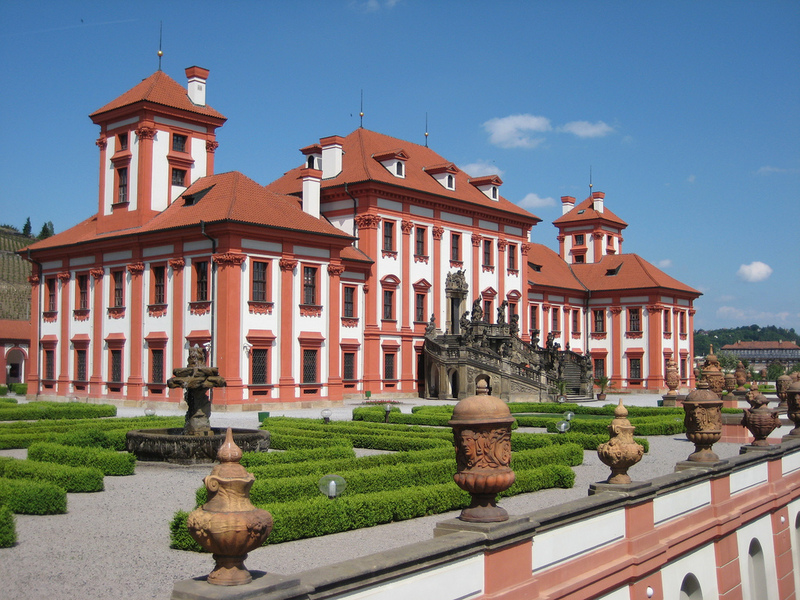 The Troja Chateau is a marvel of 17th century architecture, located directly above the Vltava River, surrounded by charming gardens. Its name comes from the unique garden staircase of the villa – another marvel to elevate your event to an entire new level. Hosting a modern-day ball in these gardens is a truly captivating thought. 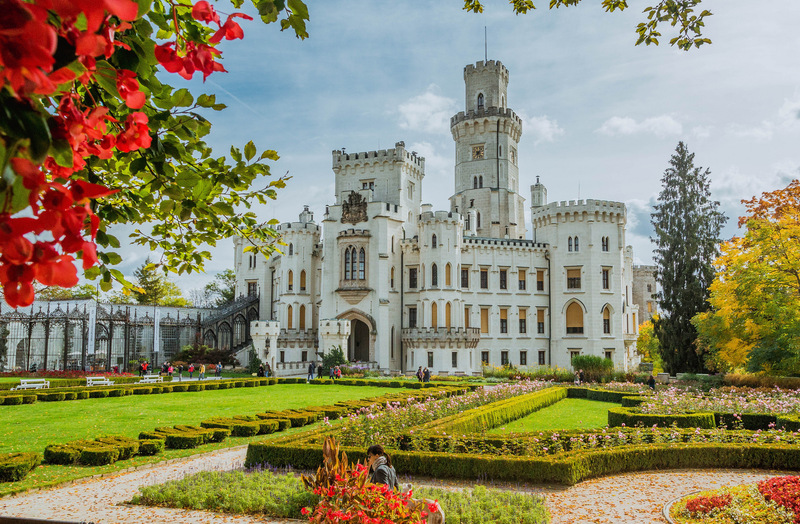 This chateau dates back to the era of the Rococo, and has a stunning façade and lovely manicured gardens, and it is the perfect way to capture the imagination of your guests and transport them back to another time. The entire residence resembles the style of Louis XVI, and you can use several of its rooms to organize an event, depending on its scale and time of year. The Park Tower, or the TV Tower is located in Žižkov Park, and was built between 1985 and 1992. 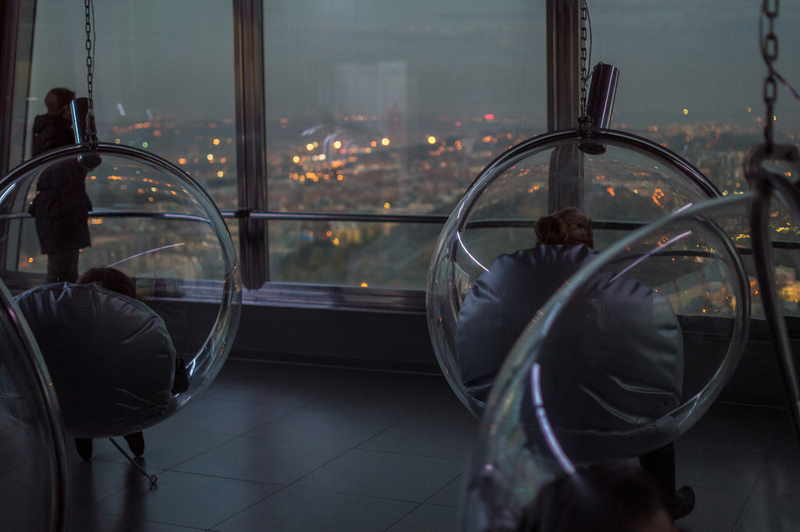 Its modern and high tech design is in contrast to the historic neighborhood that surrounds it, but nevertheless, it is a dominant mark on the Prague panorama, and another creative place to host your event at. 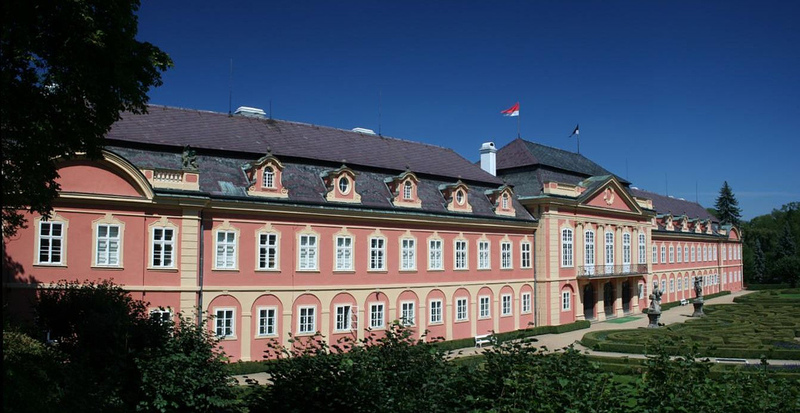 Hluborka Castle is a castle straight out of a fairy tale, and is certainly one of the most beautiful castles in all of the Czech Republic. The original castle was built in the 13th century, in the gothic style, and it is a venue any company would be delighted to host an event at. Just imagine the possibilities! If you are looking for something quite different to show your guests, then the tram depot can be just the thing for you. 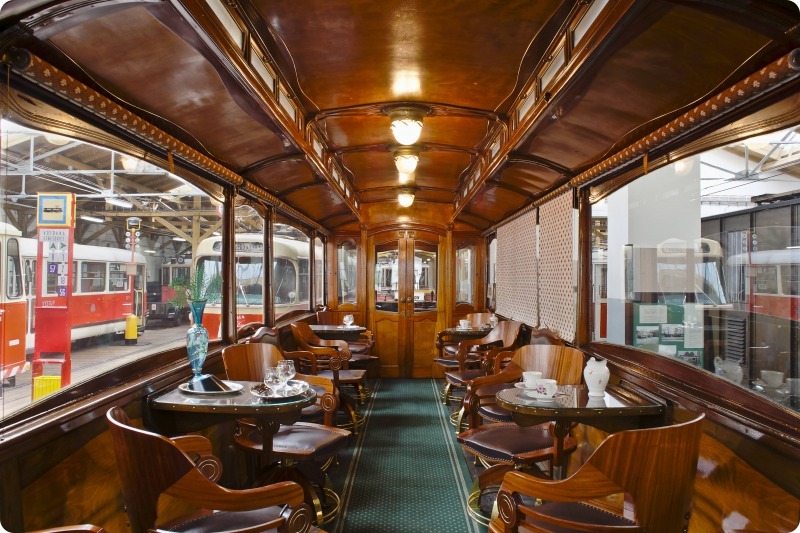 It has a collection depicting the history of urban mass transit in the city, and houses over 40 vehicles and other exhibits, as well as historical trams which can be used for group events. This can surely be a very unique experience to offer. The Baroque Ledenburg Gadens are locates behind the Palaces in the Valdstejnská street, and they spread out on the southern slope beneath Prague Castle. This is indeed a truly mesmerizing garden, and the view from the top levels is breathtaking. Up to 1000 people can attend an event here in the summer months, so if you are looking at a large scale event with numerous guests, this might be the perfect option. 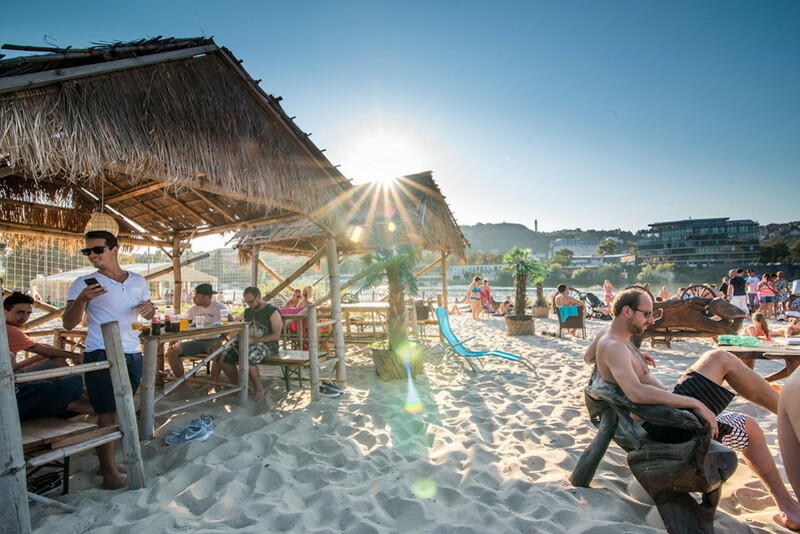 The Zlute Lazne is a waterfront activity and entertainment center, where you can enjoy numerous sporting activities, as well as bars, restaurants and more relaxed areas. It is simply the perfect venue for a summer party in Prague, especially if you are catering to a younger crowd. Whichever venue you do choose, make sure you hire a reliable DMC company that can help you with all the details. Start planning on time, and don’t forget attention to detail and good organization, the pillars of successful event management. With so many wonderful locations and venues in the city (and we have not even listed the tiniest bit of them), you cans surely find the perfect place for the event you have in mind, no matter how big or small it may be.